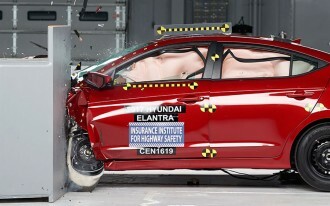 A new round of crash-testing from the IIHS illustrates that not all new cars are as safe for front-seat passengers as they are for drivers. The insurance industry-funded agency said Thursday that in a new passenger-side small-overlap crash test performed on 13 mid-size cars, some do not offer the same level of safety for both front seat occupants. This new test is identical to one a driver's side small-overlap test the agency has been performing on new cars since 2012. 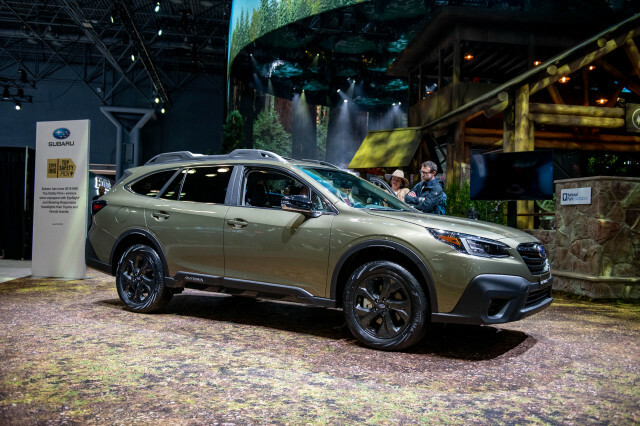 It's designed to mimic a real-world collision "when the front driver-side corner of a vehicle collides with another vehicle or with an obstacle such as a tree or utility pole," the IIHS said. 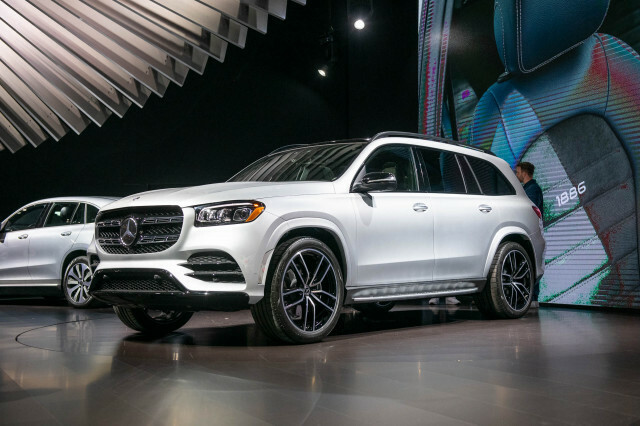 "It became clear that some manufacturers were giving short shrift to the right side of the vehicle when it comes to small overlap front crash protection," the IIHS said in a statement. 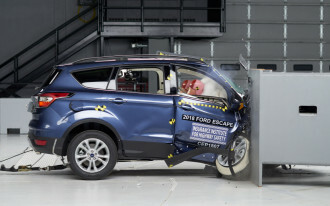 In other words, the IIHS alleges that some automakers are engineering their cars specifically for small-overlap crash-testing, which previously focused only on how well the vehicle protects its driver. Only five mid-size cars tested by the IIHS provide the same level of protection for passengers as they do for drivers—the Ford Fusion, Honda Accord, Lincoln MKZ, Subaru Legacy, and Subaru Outback. Five more still managed "Good" scores despite not earning top marks overall—the Hyundai Sonata, Mazda 6, Nissan Altima, Nissan Maxima, and Toyota Camry. Although its airbags and seatbelts worked well to keep the passenger in place during the crash, the Mazda 6's vehicle structure didn't hold up nearly as well on the right side as it did on the left. The IIHS noted 4 more inches of door-hinge pillar intrusion on the passenger's side than in the same test on the driver's side. 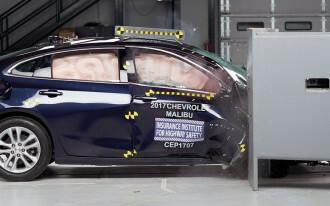 The IIHS said that the Volkswagen Jetta squeaks in with an "Acceptable" score in the test, but the Volkswagen Passat and Chevrolet Malibu earned merely a "Marginal" score. By comparison, the Passat and Malibu both scored "Good" when the same test was performed on the driver's side. In the passenger-side crash, the crash-test dummy's "head slid off the front airbag and contacted the dashboard" in both the Passat and Malibu, which the IIHS said indicates a higher likelihood for head injuries. 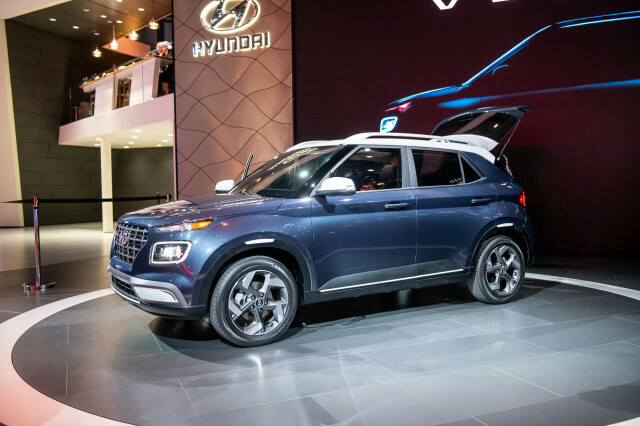 Last year, the IIHS conducted what it calls "provisional testing" on a handful of small crossovers and found even larger discrepancies. The IIHS said that it will begin requiring a "Good" or "Acceptable" score for passenger-side small-overlap crash performance in order for a car to qualify for its Top Safety Pick+ award beginning in 2018. 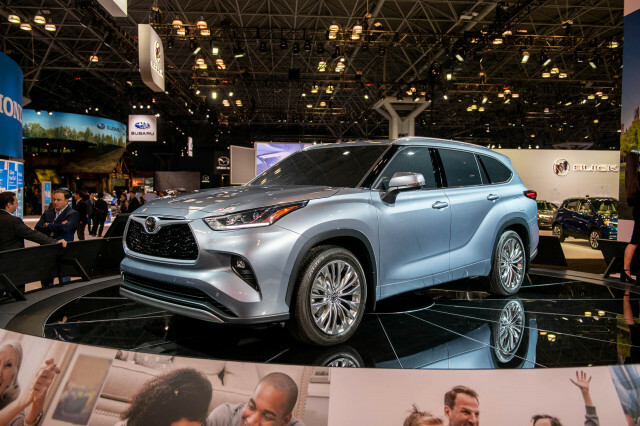 However, the IIHS said it is open to relying on manufacturers to supply their own crash-test data and videos using "IIHS protocol" if their cars previously earned a "Good" rating for the driver's side.